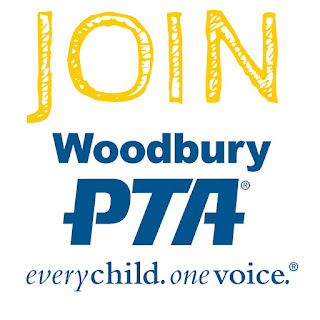 Woodbury PTA: The Jogathon is Coming! 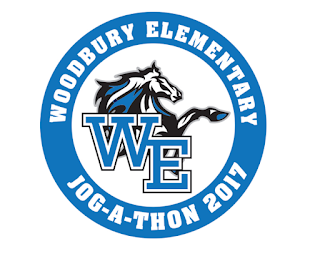 The Woodbury Jog-a-thon will be held on Wednesday, March 8th. This is our second biggest fundraiser of the year and one of the most exciting event our PTA puts on all year! Click here for more information and start gathering your pledges today. Thank you for your support. Raise at least $35 and you will earn a limited edition Woodbury Elementary 2017 commemorative pin. 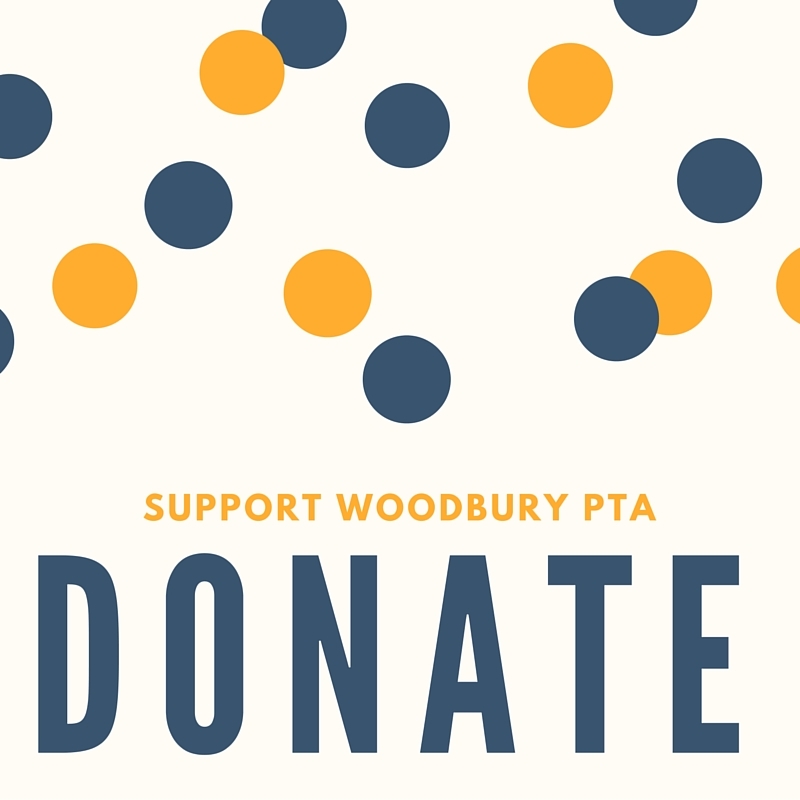 Raise at least $85 and you will receive a pair of custom Woodbury Elementary lounge pants!